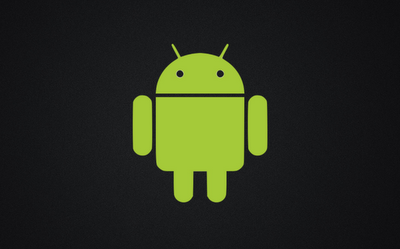 Did your Android phone make the cut? Here's what a lot of you have been waiting for. 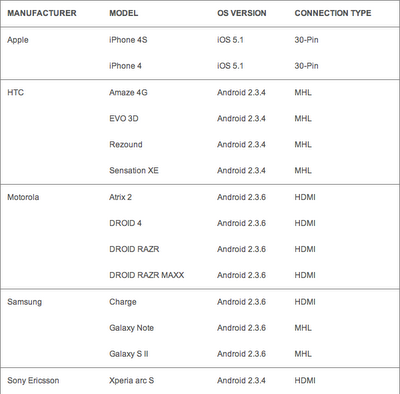 A compatible device list from Pioneer showing which phones will be compatible with AppRadio 2. The list also includes the type of connection and OS version that is supported. The list was made available on Pioneer's AppRadio webpage late last night. AppRadio 2 Compatible Device list from Pioneer Electronics, USA. 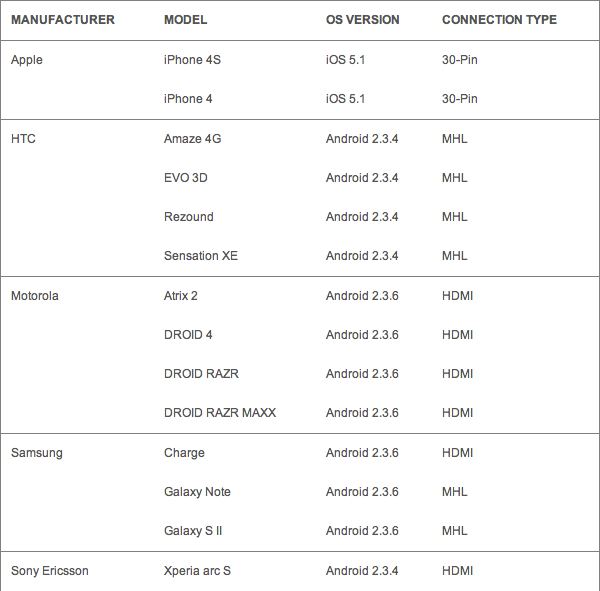 As you can see from the list, most of the commonly used Android phones are compatible. If you feel your phone should be on this list then leave a comment below. If your Android phone has an HDMI or MHL port, chances are it's on that list. It will be interesting to see if any phones missed out despite having an HDMI or MHL port. Note: Android devices require the purchase of the Android Connection Kit (CD-AH200C) in addition to the AppRadio 2. The kit is not available yet due to shipping delays and there is no word on pricing. List source: Pioneer Electronics, USA. Ugh... please say that it works with the Galaxy Nexus. My LG thrill isn't on the list. It has HDMI so I assume it'd work fine. Once the android kit comes out I'll give it a go. Fun fact, just tested this, the iPad is also a functional appradio device, however, it feel pretty pointless playing with a 6.1 inch screen from your 9.7 inch ipad. Has anyone got it working with their Galaxy Nexus? I installed yesterday but its not working. I'm using a standard MHL Micro USB -HDMI cable (http://www.amazon.com/Cable-Matters-Samsung-Smartphones-Tablets/dp/B006V7F380/ref=pd_cp_e_1) and I don't see any reason why the cable should be at fault. It just looks like Panasonic haven't added support for Ice Cream Sandwich yet. I may try it with an old Droid 3 I have knocking about and will report back. Galaxy Nexus works just fine. I have been using mine for a month. How about the Galaxy SIII? my phone charges and connects via bluetooth but does not open up app options or pandora! very upsetting!!! Appradio 2 works with my note 2 with arl app. Full fuction of all my apps. Does arliberator app make the galaxy note 2 work? Anyone know if the HTC Sensation 4G works with this or not? I know this is an older thread, but does anyone know if the original Atrix works? It has the hdmi out and really isn't that much different from the Atrix 2.
hi anyone knows wy if my galaxy note 2 as hdmi and mhl when I connect it to the android cable on the app radio2 nothing happend is frustating . hmm what about the motorla photon q? it has a hdmi port.. and its running andriod ice cream sandwich software. you would think it would work but im just wondering if any of you guys tried it out, im going to be using it on a appradio 3 though.